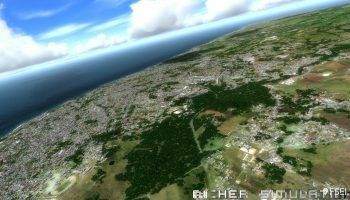 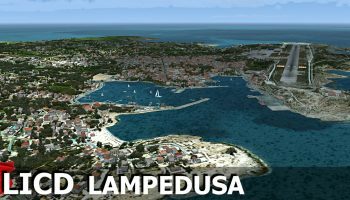 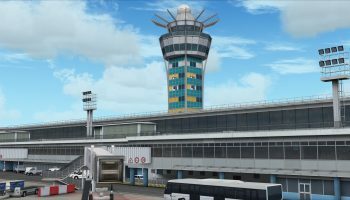 Prealsoft has released their HD Cities Lisbon for P3Dv4. 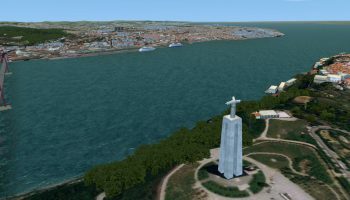 Prealsoft Lisbon will cover roughly 100 km2 with autogen via custom buildings and foliage. 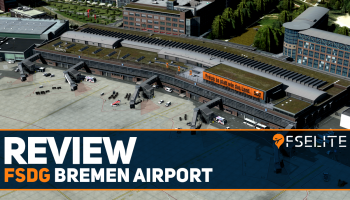 Custom objects are also included, such as bridges, ships, port cranes, sports arenas, and more. 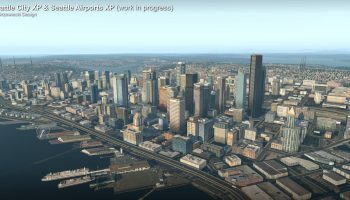 Despite all these custom objects, PrealSoft has put a lot of effort into optimising this scenery to allow for the best performance. 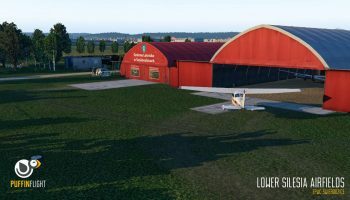 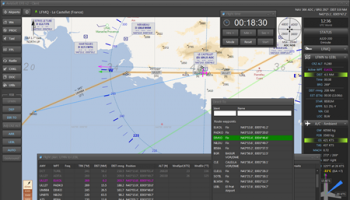 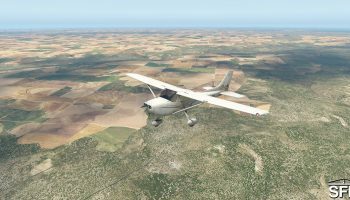 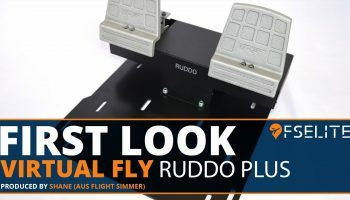 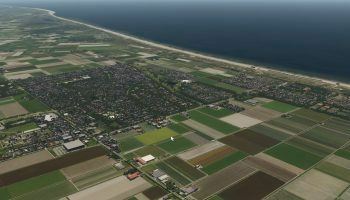 Want to see Orbx Germany PhotoReal? 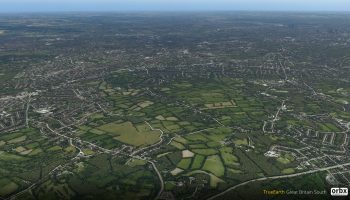 On the last day of 2017, John Venema from Orbx asked the community a simple question: ‘how many of you would be interested in a photoreal version of the whole country of Germany?’ This comes after Orbx announced they have big plans in 2018 for PhotoReal scenery products. 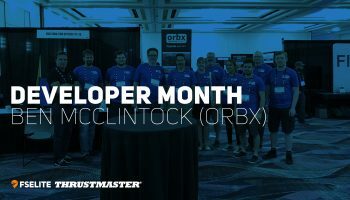 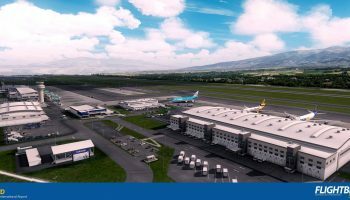 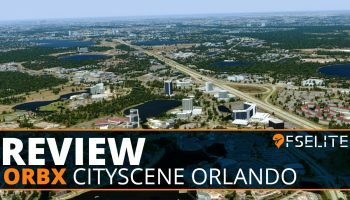 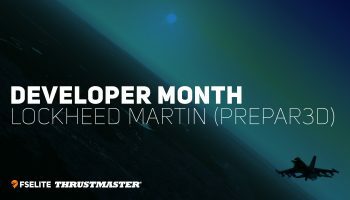 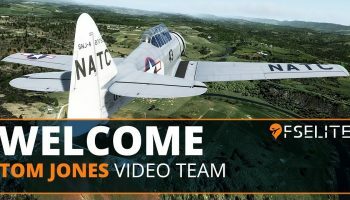 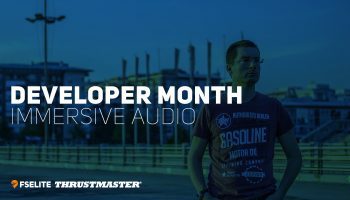 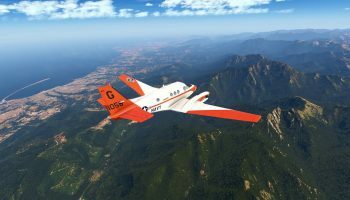 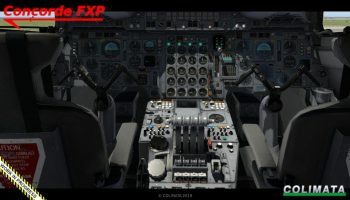 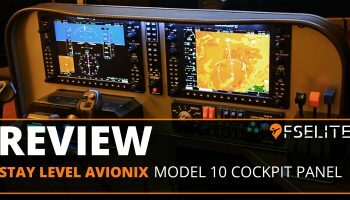 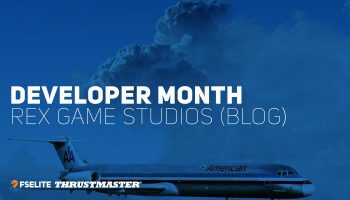 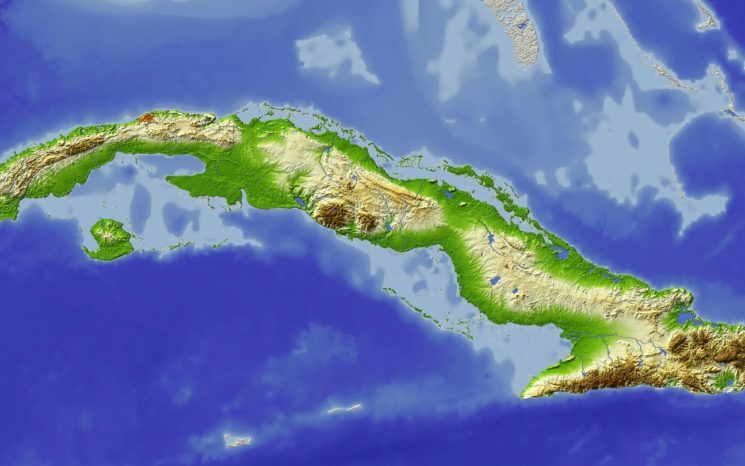 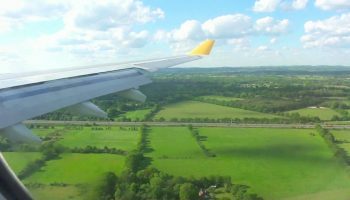 With this information in mind, John is asking for the community to let Orbx know your thoughts. 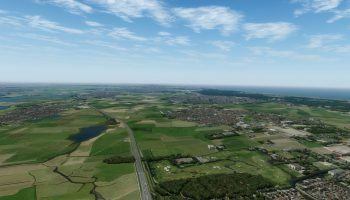 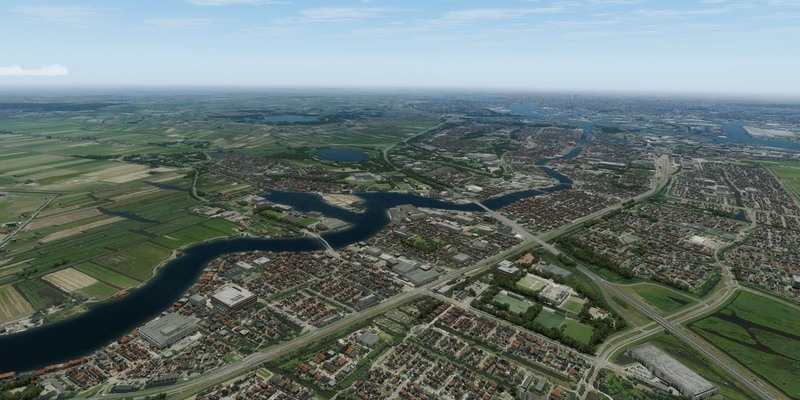 If you don’t know what PhotoReal scenery projects are from Orbx, have a look at these shots of their upcoming Netherlands region one. 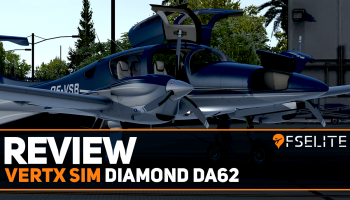 Thanks to Simon for letting us know about this.